Ramada Hotel & Conference Centre Marcoola is situated right in the heart of the Sunshine Coast, offering the perfect base to explore the Sunshine Coast's many attractions. 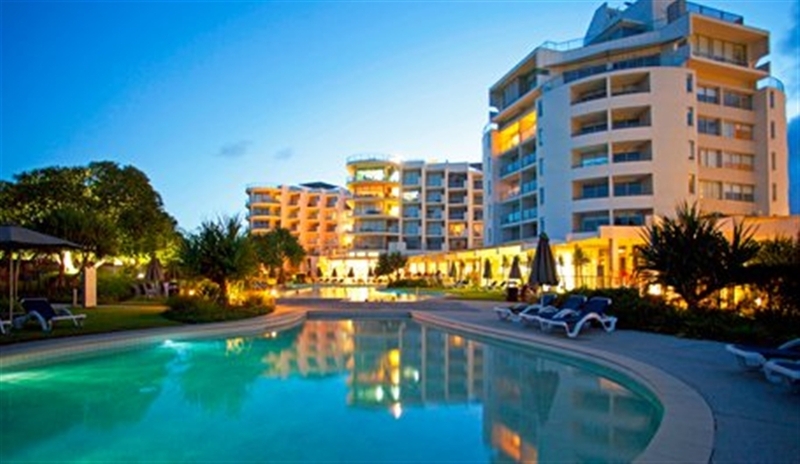 The resort boasts an absolute beachfront location, with the clear waters of Marcoola Beach right on your doorstep. Stay in a self-contained apartment or hotel room, and enjoy Marcoola - the Sunshine Coast's best-kept secret. With a lagoon-style pool, poolside bistro, sports bar and a multitude of family attractions nearby. Discover the creatures of the deep at Underwater World, the largest tropical oceanarium in the southern hemisphere or make a trip to the world famous Australia Zoo. 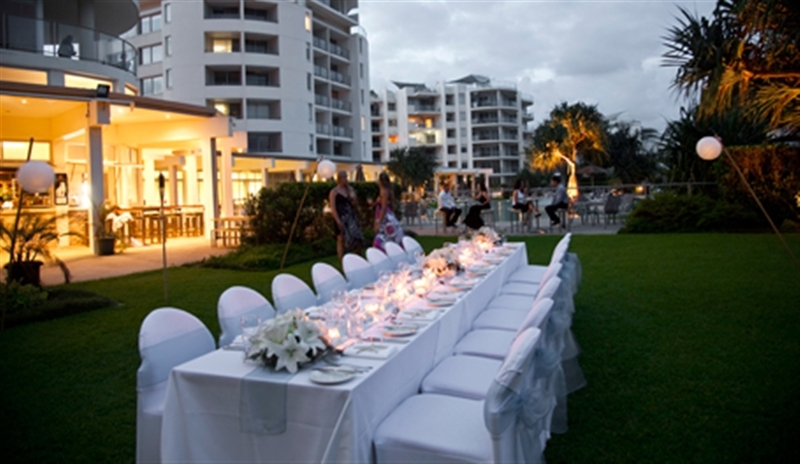 Ramada Marcoola beach's location and event facilities will ensure your next event is a pleasurable success. With our flexible function rooms and boardroom, we can accommodate any occasion from conferences, to staff parties and formal dinners. Fully Self-contained 3 Bedroom, 2 bathroom apartment. Full kitchen/dining area, lounge with balcony or courtyard & Austar, laundry facilities. 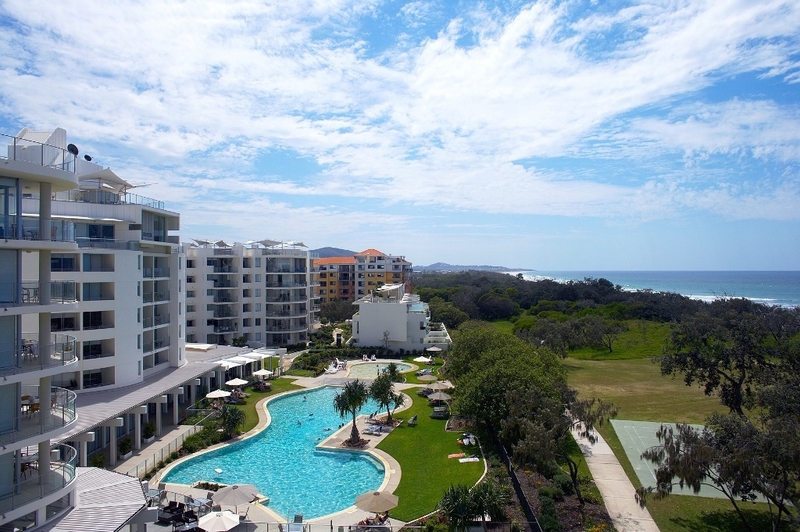 Direct Beach Access, Heated Pool, 1 secure free car park.